This two story patio home on a 0.49 acre lot in Lake Andrew offers a main floor master bedroom with walk in closet and private bath with dual vanities, shower and separate tub. There is a huge center island in the kitchen that is open to the dining room and great room. It features a main floor laundry, den (or 4th bedroom) and mud room. Upstairs has two additional bedrooms and a large family room. 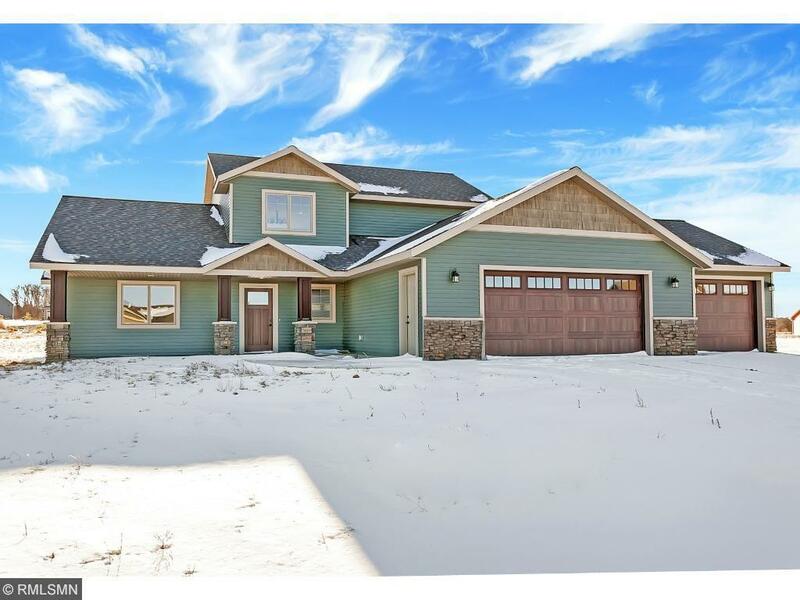 Knotty alder woodwork, granite tops, stainless steel appliances and 38x26 ft garage too!